Sometimes in programming activities, we encounter a condition in which we need to update some fields in two or more different tables. Updating it one by one wouldn't be effective both in case of code writing and performances. 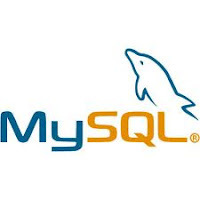 Fortunately, in MySQL we can update multiple tables with a single query even though both of tables has no relation each other. On a block of the program, I want to update the field named 'keluar' and 'saldo akhir' on table named 'barang_mutasi' with a primary key named 'kd_barang' valued 'A0001'. And I also have to reduce the amount of field named 'stock' on the 'barang_master' table according to the same specified primary key 'kd_barang' ('A0001').